Disclaimer: These results should not be taken as a guarantee, as each case is unique. We have helped over 7,000 homeowners. Here are a few of their stories. 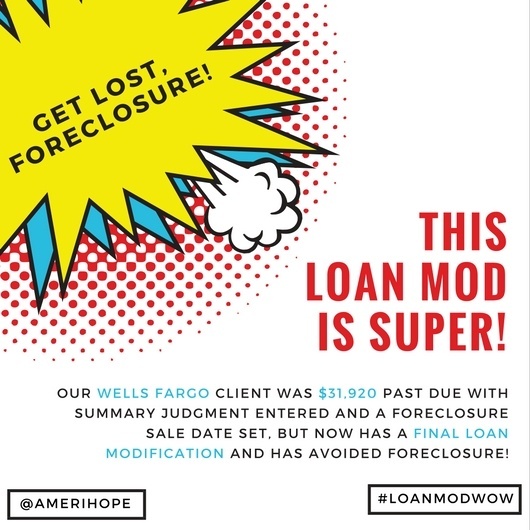 Our Wells Fargo client was $31,920 past due with summary judgment entered and a foreclosure sale date set, but now has a final loan modification and has avoided foreclosure! 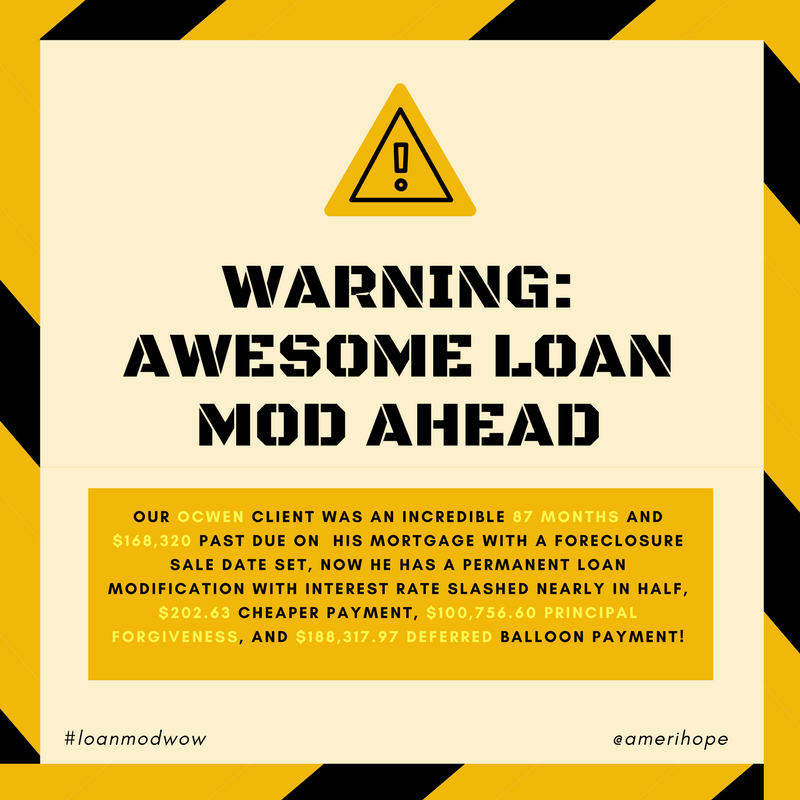 Our Ocwen client was an incredible 87 months and $168,320 past due on his mortgage with a foreclosure sale date set. 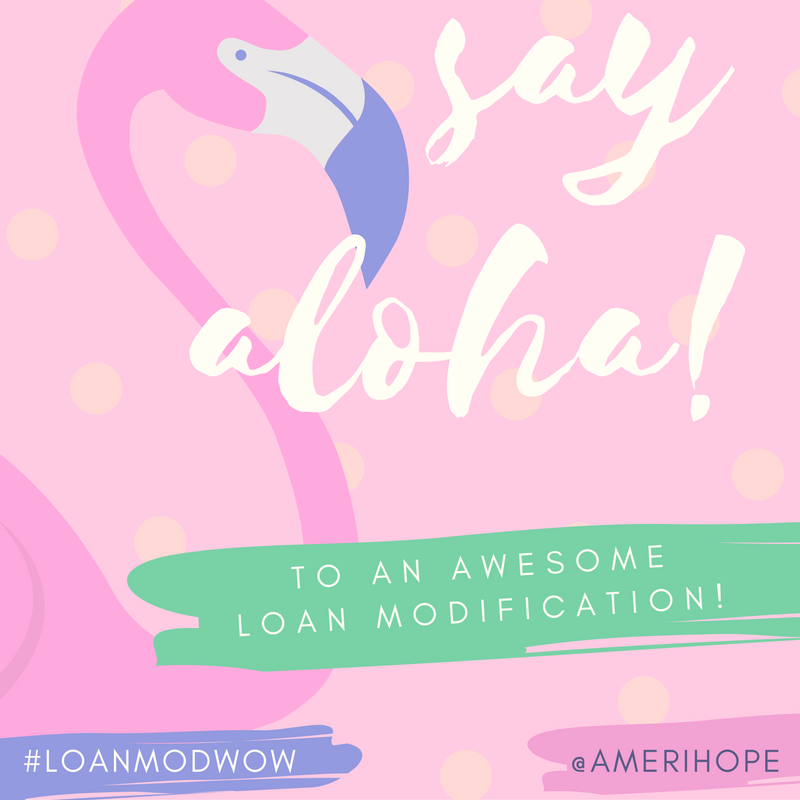 Now he has a permanent loan modification with interest rate slashed nearly in half, $202.63 lower monthly payment, $100,756.60 principal forgiveness, and $188,317.97 deferred balloon payment! 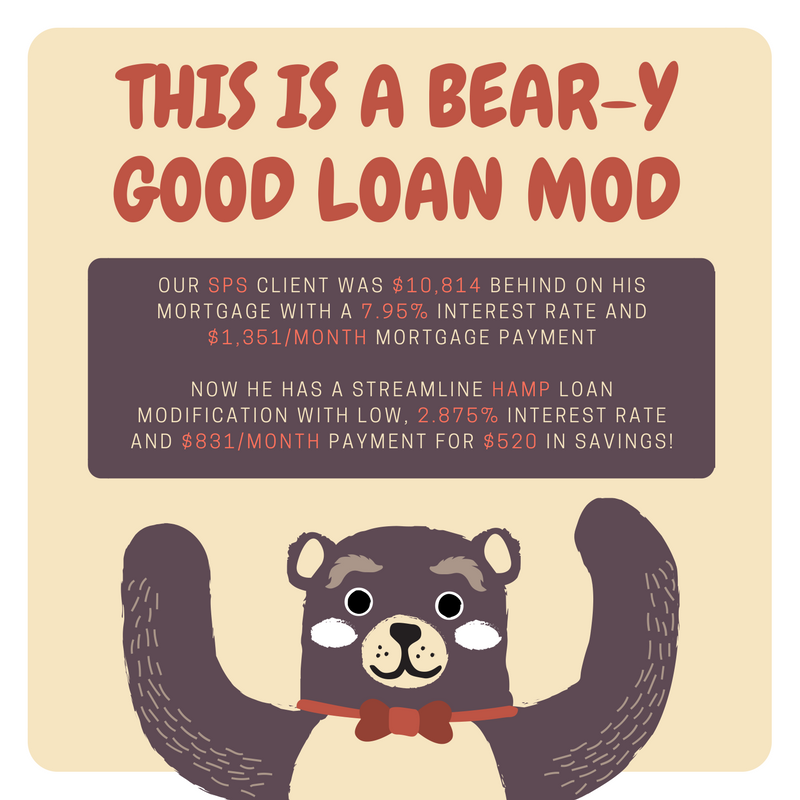 Our SPS client has a streamline HAMP loan modification (their second HAMP mod) with $520 lower monthly payment and 5.075% lower interest rate! Disclaimer: These results should not be taken as a guarantee, as each case is unique. We have helped over 7,000 homeowners, here are a few of their stories.